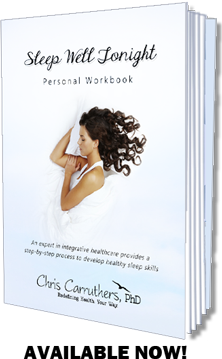 Join Chris for this 15-day experience to completely transform your sleep and reclaim your daytime energy! Please register your interest here to be notified when next program dates are set. Three 90-minute live, interactive online sessions with Chris and the group on Day 1 (Ready, Respond, Rewire), Day 8 (Be Mindful, Build Skills, Recreate Yourself), and Day 15 (Maintain Rituals, Feel Great). 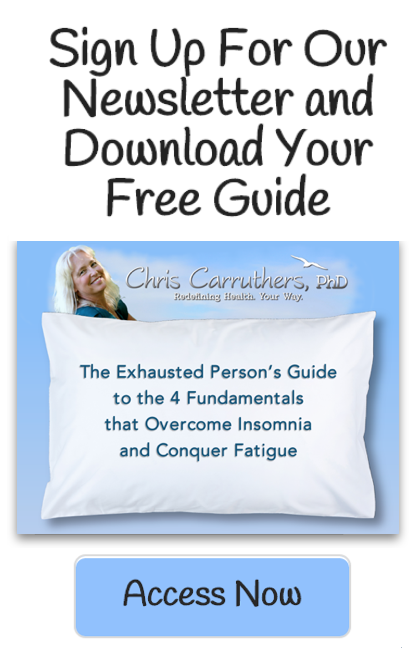 Three live Q&A sessions with Chris and the group after each webinar. 15 days of short lessons and reminder tips delivered to your email inbox each day that will help you troubleshoot and apply course insights to real daily challenges. 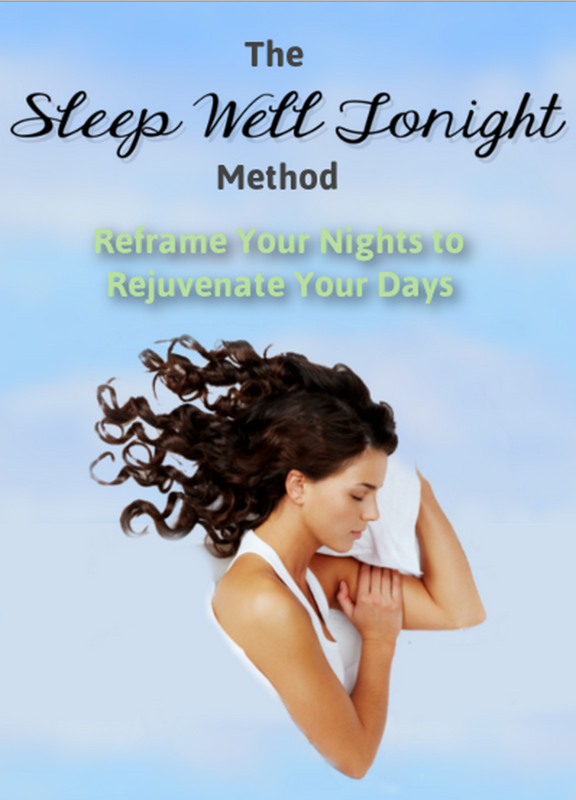 Your Sleep Well Tonight Personal Workbook (electronic PDF). 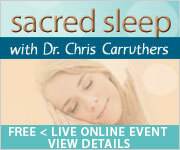 Sacred Sleep Recommended Resources – Chris’ personal sleep resource library. 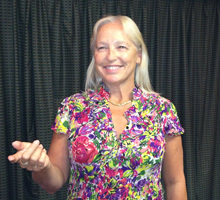 Audio-recordings of all 3 webinar sessions for your later review and practice. Our 30-day “I gave it my all” money back guarantee. This free event has passed, but you can click the image above to purchase the audio download. Copyright ©2019 Chris Carruthers. 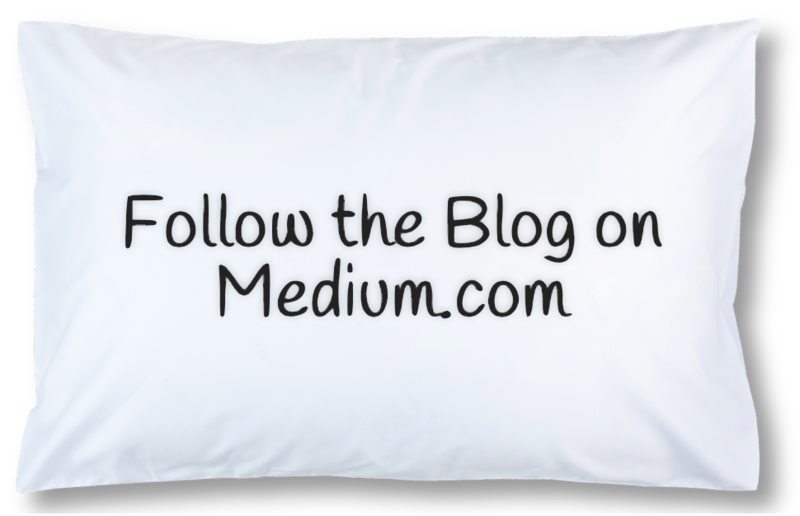 All Rights Reserved	|	Website Design and Development by Zumbido Creative Inc.
Sleep Well Tonight tips and resources delivered straight to your inbox!